Note: site is best viewed with Mozilla Firefox, a free browser. 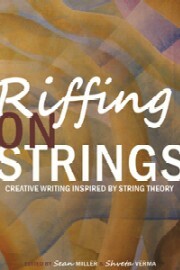 I'm in the anthology Riffing On Strings! Read a free sample chapbook (9.8MB pdf file) or click on the cover image above for the book home page. Support starving artists and scientists by buying a copy now! I am co-coordinator of the Puente Project at COS and teach Puente English classes. The Puente Project has a proven track record of success and is backed by the University of California Office of the President and the Community College Chancellor's Office. Additionally, Puente at COS has enjoyed strong support not just from our COS President (and mentor) Dr. Bill Scroggins, but from the community as well, including generous donations from Fred Ruiz of Ruiz Foods and Dr. David Aguilar. To learn more about Puente, contact me at davidh@cos.edu or the counselor co-coordinator, Teresa Guadiana at teresag@cos.edu. Welcome to David Hurst's English Composition (and More) website! Who the heck is David Hurst? I am an associate professor of English at College of the Sequoias in Visalia, California. I received my MFA in Creative Writing at CSUFresno which has one of the best such programs around. Additionally, I received a certificate of Advanced Studies in Composition and it is hard to say which is more my passion, poetry or composition theory. My poetry has appeared in the online and print journals Arsenic Lobster, In the Grove, and hardpan as well as in the anthology Riffing On Strings (see the sidebar for more on that). I live in Clovis, Ca with my wife, three cats, a dog and some koi. Various grown children wander in and out as finances allow. 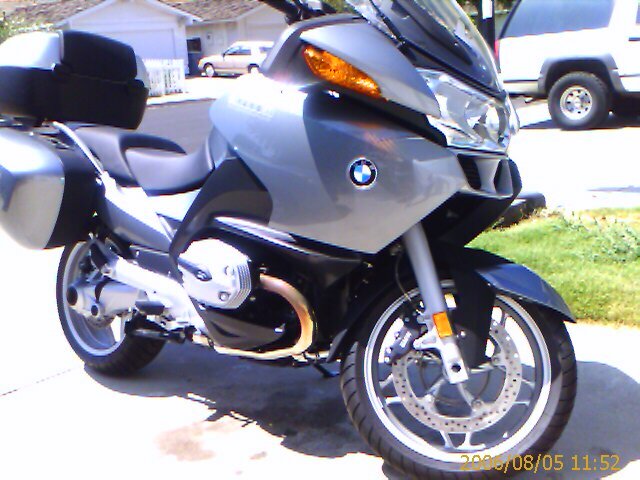 I commute to work each day on my 2006 BMW R1200RT, a fine machine to which I'm very attached.